It’s Yanny, and the dress was blue. Now that we’ve got that out of the way, it’s time to answer the real question that’s been on all our minds – what can we learn about physical therapy from this debate? The newest viral illusion – Yanny vs. Laurel – teaches us that even when we have the exact same input, we can experience that input differently. Some hear Yanny, some hear Laurel, and even more interestingly, some people can catch them both. The same is true for our bodies. Different people respond to the same treatment differently. For some people, dry needling works wonders. For others, it doesn’t seem to change anything. Some people respond well to doing yoga while it may make others feel worse. Humans are amazing, aren’t we??? I mean, how crazy is this stuff??? Listen to your body. No one experiences the world exactly like you, and no one responds to it the same either. Craig was born and raised in Staunton, Illinois. 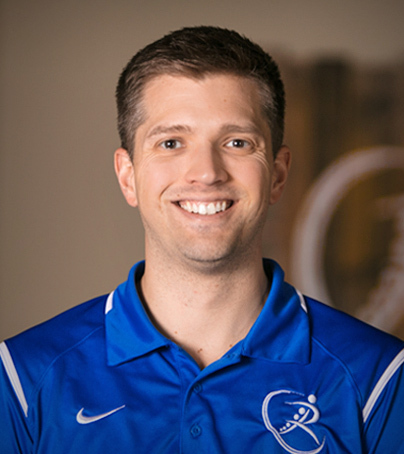 He graduated from the University of Evansville with his Masters in Physical Therapy in 2007 and from the University of Southern Indiana in 2010 with his Masters in Health Administration. While at UE, Craig also played collegiate basketball.